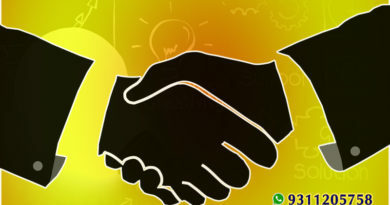 Franchise pharma marketing refers to making third party distributors in different cities and areas to extend business. This marketing strategy also helps drug manufacturing companies to increase their reach in many cities of India without spending any significant cost or putting any extra effort. It is an easiest and least expensive effort of extending business for drug manufacturing companies in India. Large scale drugs manufacturing companies offer their franchise in different cities and district across the country according to their needs. A franchise holder should complete some legal formalities and buy medicinal products of at least minimum monthly purchase cost from the company. Drug manufacturing companies offer different types of franchise schemes. 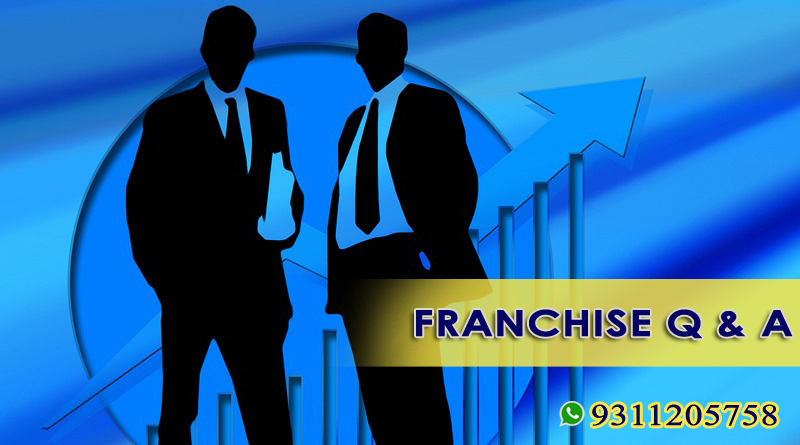 They provide product basis franchise, district wise monopoly basis franchise and other kinds of franchise schemes according to their business requirements and budget of franchise holder. Franchise pharma marketing is the less expensive and effective way of marketing and selling medicinal products such as tablets, syrups, tonics, health supplements etc. After taking franchise of products, a distributor will take care about marketing, distribution and selling of those products in that area. Manufacturing company will not have to take any responsibility of selling or marketing their products. However, they can assist distributors to plan marketing and distribution strategy and develop selling channels for their products. To become a franchise of a PCD pharma company, a candidate must have valid sales tax number and complete the norms of franchise scheme fixed by the drug manufacturing company. 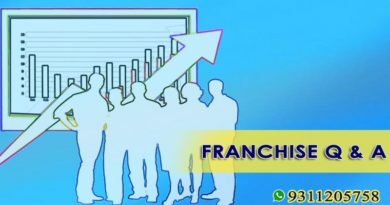 Among different types of franchise schemes, district wise monopoly basis scheme is the most profitable and least competitive. When you get district wise monopoly based franchise for products of any drug manufacturing company no one can sell those products in your city or district without your permission.